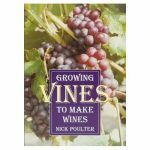 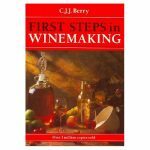 A companion volume to “First Steps in Winemaking”, this work contains over 130 tried and reliable winemaking recipes. 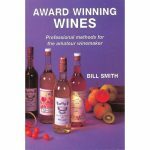 This book is a must-have for anyone who has discovered the joys of home winemaking. 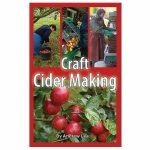 Inside you will find wine recipes that feature ingredients such as rose hips, elderberries, and crab apples, all staples of country winemaking. 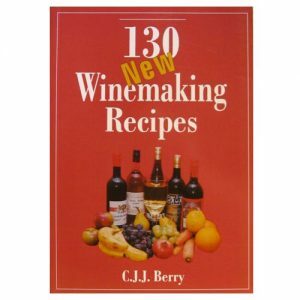 You will also find recipes that use new and unique ingredients such as rice, bananas, and figs, along with concentrates and fruit juices.